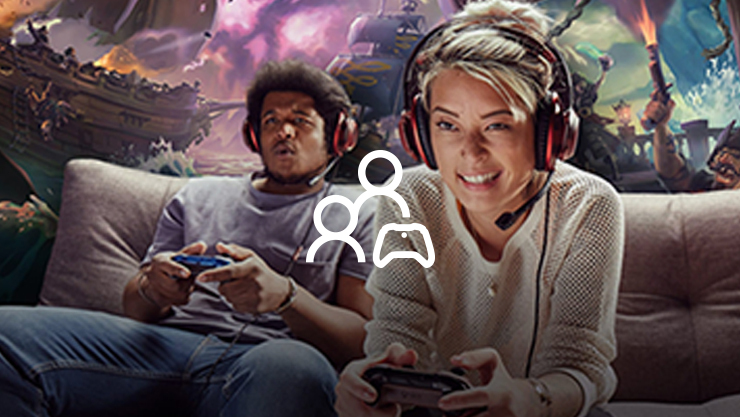 Play over 1,300 games, including over 200 console exclusives and over 400 Xbox classics. 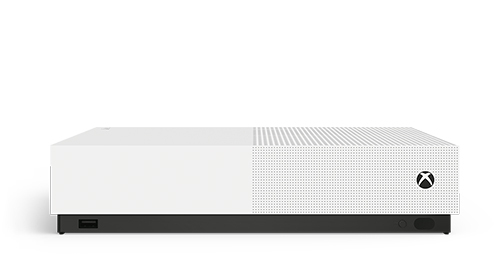 We never stop thinking about how to make Xbox One even better, so we continually make improvements. Check out the latest updates. 1. 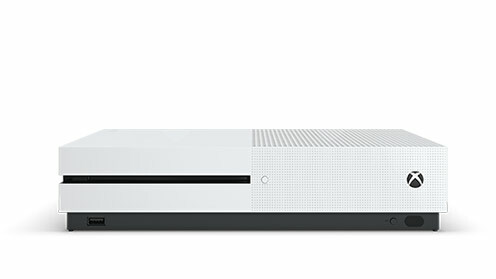 Xbox One S All-Digital Edition console does not play physical discs. Xbox One X supports 4K gaming; Xbox One S supports 4k game upscaling. 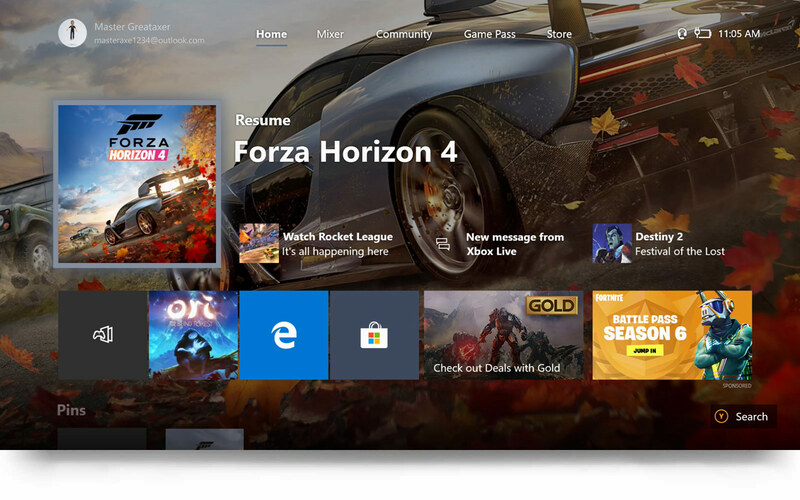 4K streaming with selected apps, see xbox.com. Broadband Internet required (ISP fees apply). Specific enhancements vary by game. 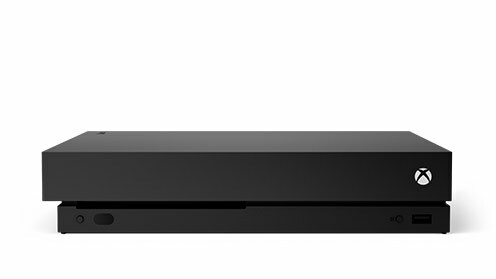 Enhanced features for Xbox One X subject to release of a content update. Games information at xbox.com/xonexenhanced. 2. Xbox Live Gold sold separately. Xbox Live network: Independent IHS Markit study, June 2017. Tested on Xbox One v. PlayStation 4 Pro on top 5 selling games with matchmaking; results may vary, not an endorsement. 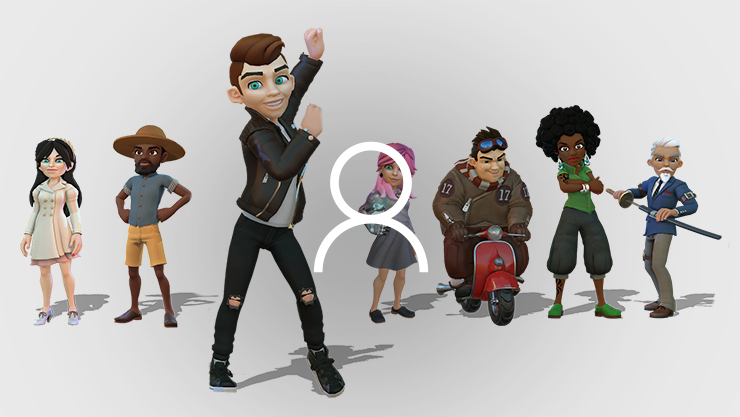 Visit xbox.com/betternetwork. 3. 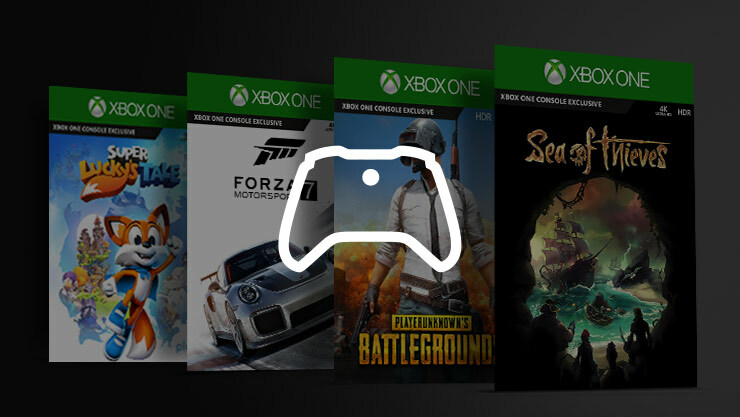 Xbox Game Pass: Active subscription required to play games; game catalogue varies over time. See xbox.com/game-pass. 4. Xbox One Backward Compatibility works with select Xbox 360 and Original Xbox games and requires initial download of game to console (https://www.xbox.com/backcompat). 5. 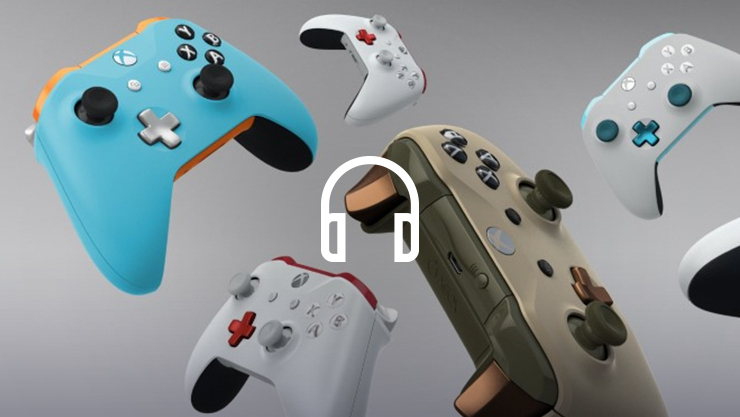 Dolby Atmos for Headphones requires additional purchase from Microsoft Store. 6. 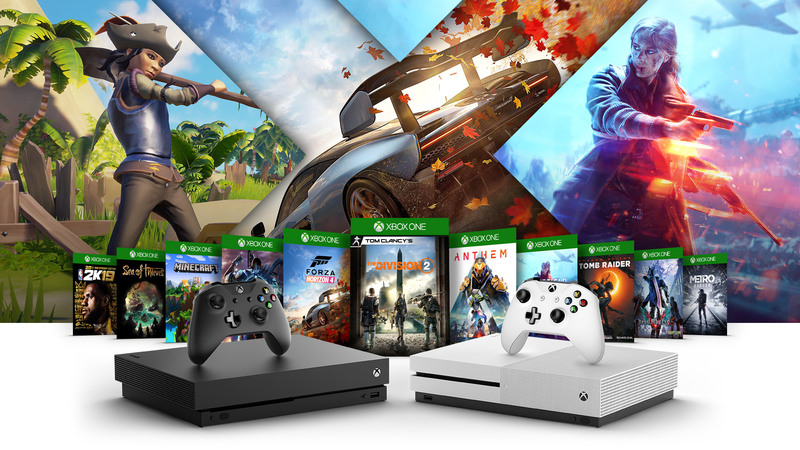 Excludes the Xbox One S stand that works exclusively with the Xbox One S. Xbox Kinect Adapter (sold separately) required for Kinect on Xbox One S and Xbox One X.